This week marks 3 months since I started Tokyo Urban Baby, now nicknamed TUB! 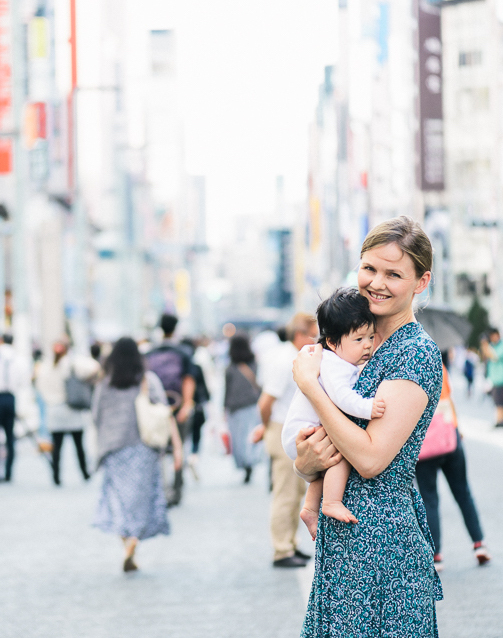 It has been a very exciting 3 months, not only to watch my baby grow but also to share with you all about the great places to go with a baby in Tokyo. Thank you so much to everyone for reading TUB and a big thank you to everyone who has shared their experiences as guest speakers on TUB. Here are some TUB stats for the 3 months! Looking forward to continuing to explore Tokyo with you all and providing the latest info on pregnancy and having a baby in Japan!